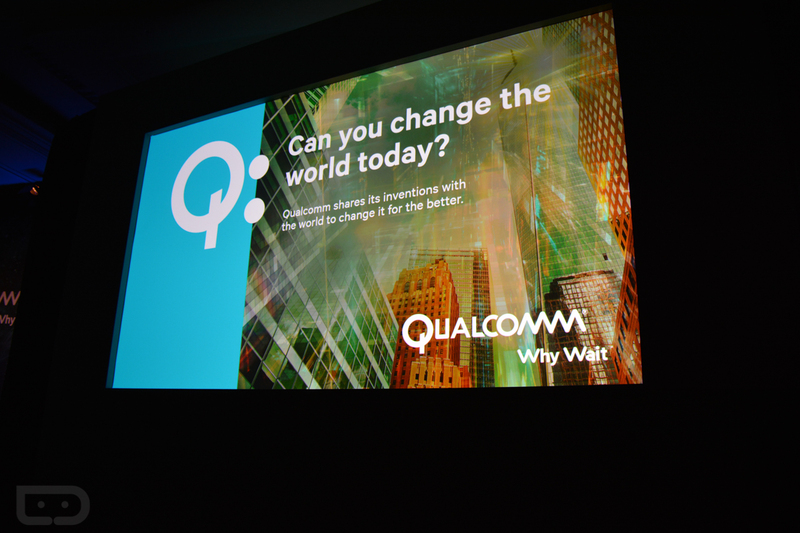 Live: Qualcomm’s CES 2015 Press Event! Moving on from ASUS and I am here live at Qualcomm’s CES 2015 press event. I do not believe there is a live stream, nor do I know what is on the agenda, but it should be worth tuning in to. Qualcomm is the king right now, so when they speak about products or technology in general, we tend to listen. Snapdragon 810 partners? A recap of 2014 and a look to 2015? Maybe something surprising? I guess we will find out. I have a live blog below, which I will attempt to fill with commentary and images while riding solo. The event starts at 12PM Pacific (3PM Eastern). Let’s do it!